U.S. Secretary of Interior Ryan Zinke has added the historic home of attorney A.P. Tureaud Sr. to the African American Civil Rights Network on Oct. 29. The designation marks the second time in a week the Trump administration has publicly recognized the African-American experience. “This home represents the sacrifice of a man who dedicated his life work to the betterment and unity of a nation, and may it serve as a place of reflection on the past and education to the future,” Zinke said in a press release. Tureaud, a civil-rights attorney in Louisiana, was a major contributor to the civil-rights movement. He dedicated his career to desegregating the school system in Louisiana. In the early 1950s, Tureaud challenged a policy at Louisiana State University that did not allow enrollment by African-Americans. He also fought to desegregate public schools in New Orleans following the Brown v. Board of Education Supreme Court decision that ruled racial segregation in public schools was unconstitutional. 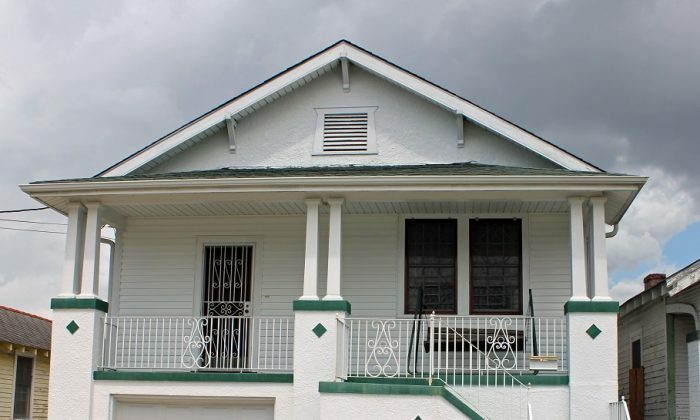 Tureaud’s home marks the fifth historic site within the African American Civil Rights Network, which was created to include historic locations that tell the history of the civil rights movement from 1939 to 1968. Legislation to create the network was introduced in 2017 and signed by President Donald Trump in January. The first designation was created in February in honor of Black History Month. Zinke dedicated a mural depicting the 1939 Lincoln Memorial concert by famed opera singer Marian Anderson.